A space where you can come and meet with others, learn new things and have your own Work Recovery Coach who will help you with your job seeking and managing your mental health for work. 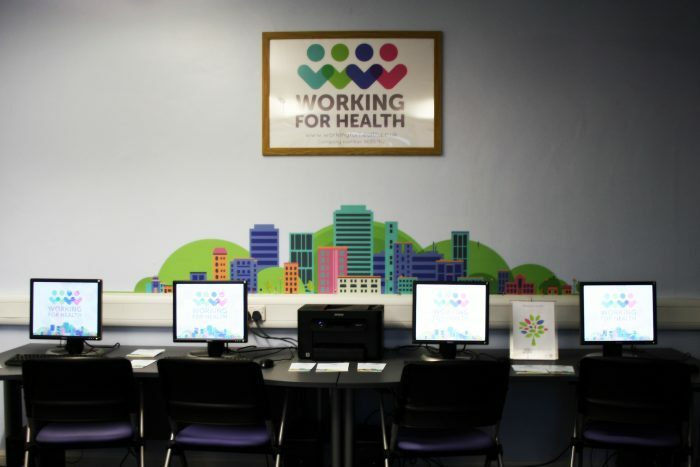 From one to one sessions to group work and in-work support, The Work Place is a hub where your well-being can be supported by experienced staff and peer volunteers. We are able to help anyone who feels that their mental health is a barrier to employment, as long as you are able to travel to The Work Place. The Work Place is based on the University of Hull campus. 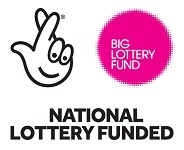 Provide information, advice and guidance to help you make decisions on learning, training and work. Your local job centre can administer claims Jobseeker's Allowance, Incapacity Benefit, Employment and Support Allowance and Income Support.